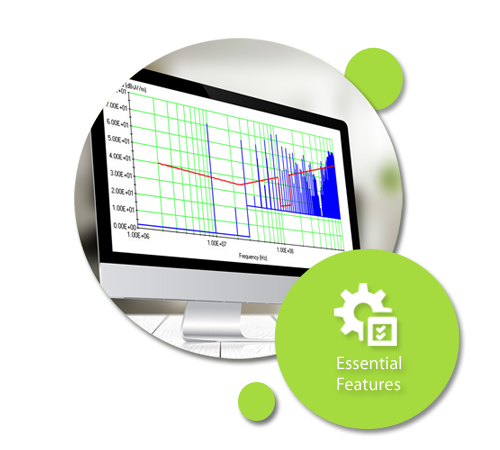 Without EMC software, compliance with electromagnetic compatibility tests can be difficult. 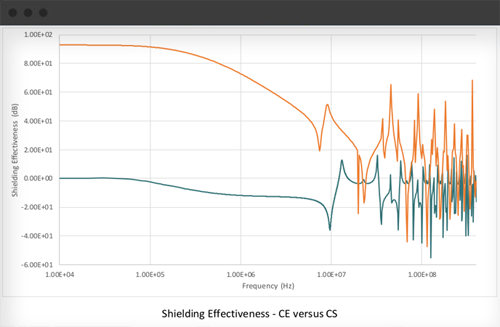 Most new designs fail at least one EMC qualification test. Many fail more than one. 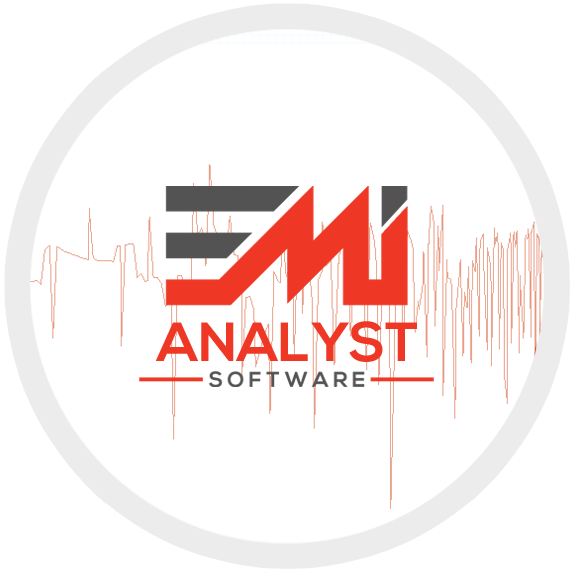 Upfront EMC analysis is crucial. Without adequate controls, electronic systems and equipment generate excessive emissions and are more susceptible to electromagnetic interference. 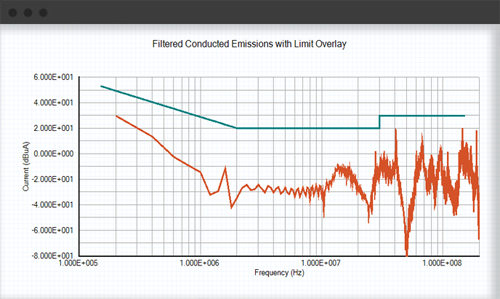 Analyze your designs using EMI Analyst™ EMC software to ensure electromagnetic compatibility.